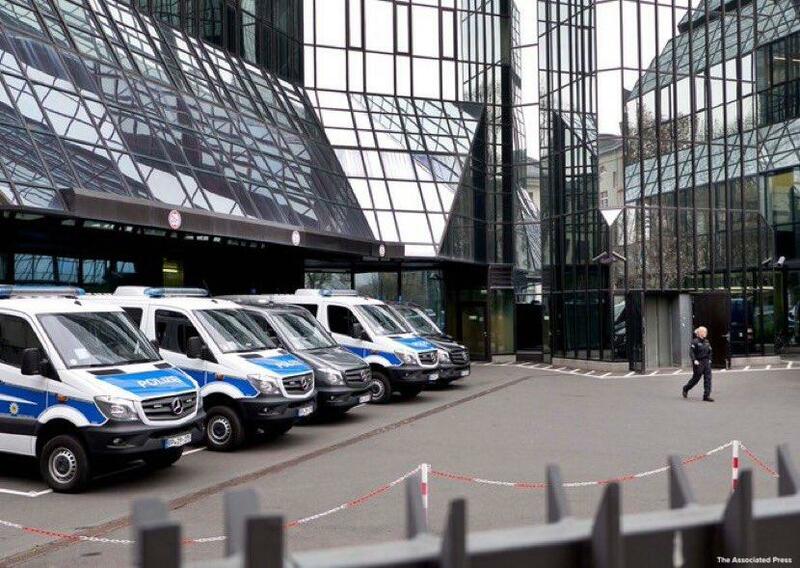 Prosecutors in Frankfurt seized a list of more than 900 Deutsche Bank clients in a tax evasion case known commonly as the "Panama Papers," a set of leaked documents which resulted in a raid at the German bank's headquarters in November, according to Bloomberg. The list is said to contain names of individuals and entities mostly located outside Germany, while the raid was focused on the role of a former Deutsche Bank wealth management entity located in the British Virgin Islands. 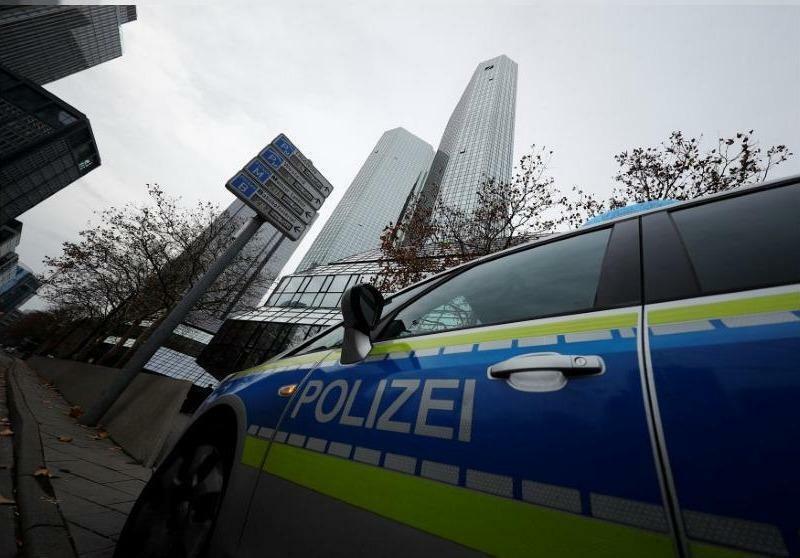 Deutsche Bank CEO Christian Sweing said he was surprised at the raid, saying in December that he thought the case was considered closed, having addressed it in "close cooperation with supervising authorities" in 2016 when the Panama Papers were leaked. Felix Hufeld, head of Germany's financial supervisor Bafin, said a year ago that German banks investigated in the Panama Papers probe had "largely" complied with existing money-laundering rules.